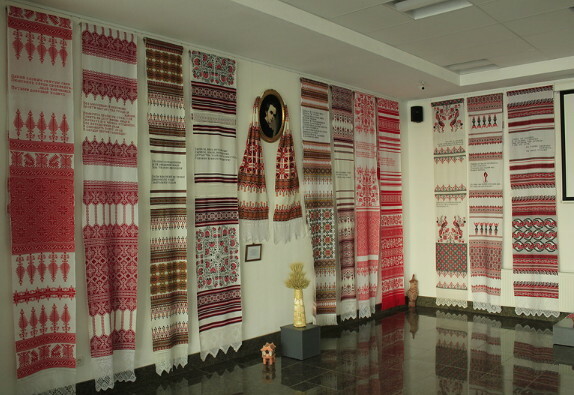 Museum of Kyiv’s History (Музей історії Києва; Muzei istorii Kyieva). 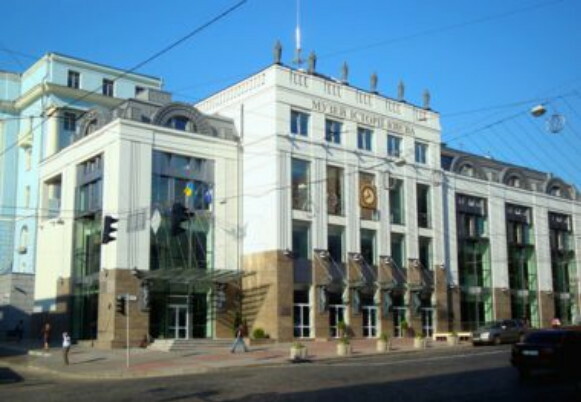 A museum in Kyiv founded by the decree of the Council of Ministers of the Ukrainian SSR on 14 November 1978 and opened on 26 May 1982 during the celebrations of Kyiv’s 1,500th anniversary. Initially it was housed in 19 halls in the upper two stories of the former Klov Palace (designed by Johann Gottfried Schädel and built in 1756 by Petr Neelov and Stepan Kovnir). 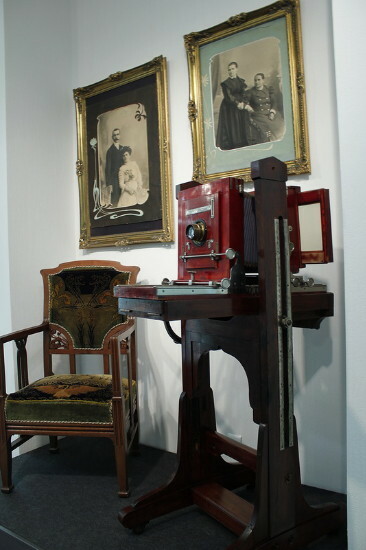 In 2004 the museum was moved to two stories of the Ukrainian Home building, and in 2012 to a new building on Bohdan Khmelnytsky Street. 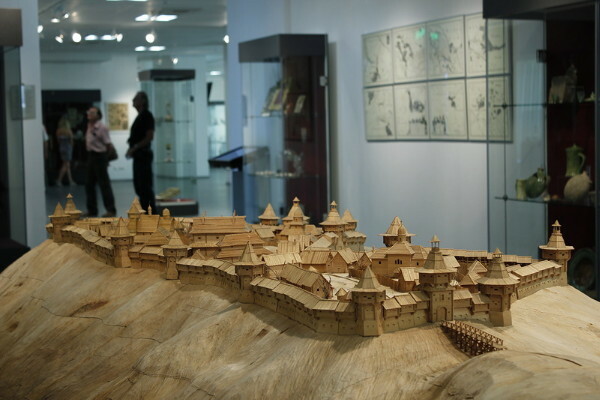 Numerous exhibits dealing with Kyiv’s archeology, history, and current life, based on holdings of over 250,000 items, are on display. 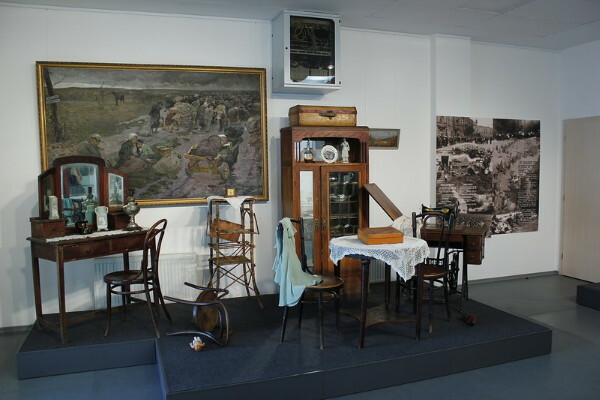 In the past the museum sponsored the Experts on Kyiv club (Kyievoznavtsi) and supervised the Hryhorii Svitlytsky Memorial Museum. Currently it supervises the rotunda in Kyiv’s Askoldova Mohyla Park, the Pechersk Gate in Independence Square, a house in Kyiv where Peter I stayed. An illustrated guidebook to the museum was published in Russian in 1988, and the Experts on Kyiv club has published numerous bibliographic guides to various aspects of the city's history and historiography.